A small asteroid has been discovered in an orbit around the sun that keeps it as a constant companion of Earth, and it will remain so for centuries to come. 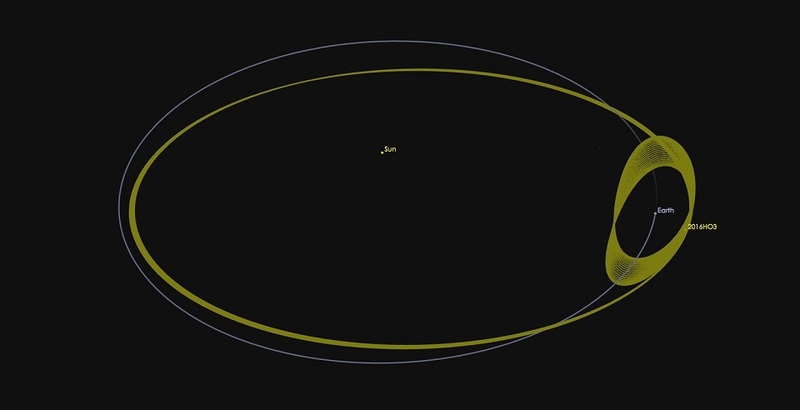 As it orbits the sun, this new asteroid, designated 2016 HO3, appears to circle around Earth as well. It is too distant to be considered a true satellite of our planet, but it is the best and most stable example to date of a near-Earth companion, or "quasi-satellite."